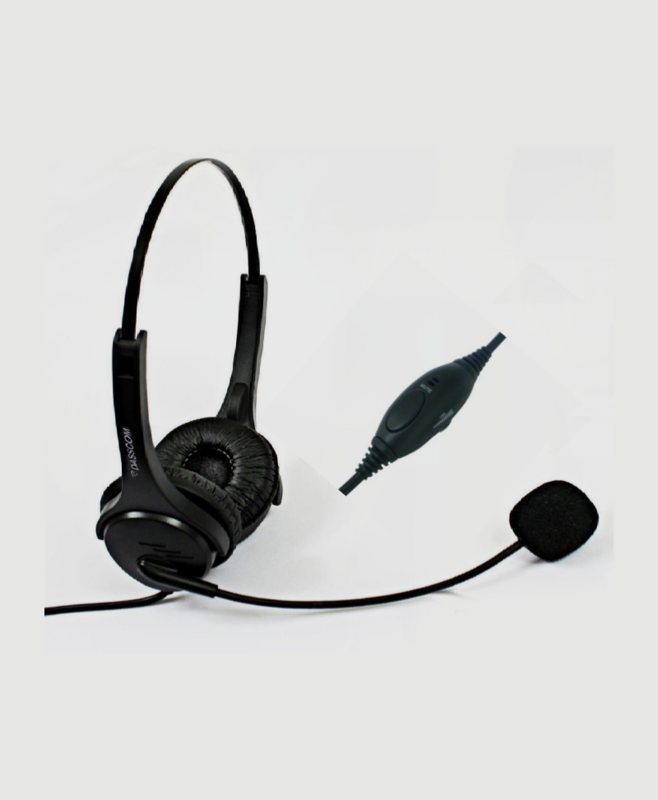 •Quick Disconnect Jack with inbuilt mute button. •Both foam and Leatherette ear cushions available. •Stay-put click-stop headband for a perfect fit.